Just as a mechanic wouldn’t put a new Ferrari 456 V-8 engine in an old Geo Metro, a deteriorating old roof is not the best option to hold a new solar array on an existing building. Carlisle Roof Foam and Coatings will be showcasing its roofing options, for new and restored roofs, compatible with any type of solar mounting system, at Solar Power International (Booth 3671, Smart Energy Microgrid Marketplace). Since most solar systems have a service life of 20+ years, a new PV system installed on an existing roof often will outlast the roof and its warranty. Carlisle manufactures liquid-applied acrylic and silicone roof coatings that are perfect for restoring old roofs. Carlisle also manufactures spray polyurethane foam (SPF) roofing, ideal for new construction. All of Carlisle’s roofing systems are seamless and self-flashing, completely sealing any penetrations. They are also lightweight and able to conform to any angle, surface, or substrate. Carlisle’s team of technical professionals can address any issues of construction, code compliance, energy efficiency, and maintenance. 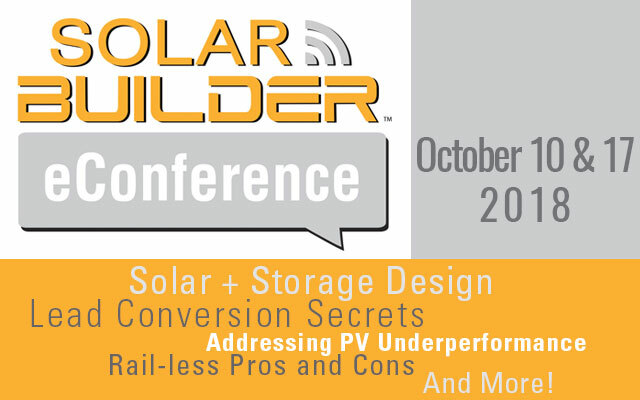 Standard Solar, Inc. will be joining Carlisle at SPI this year to present their full suite of services, from EPC to low-cost financing. 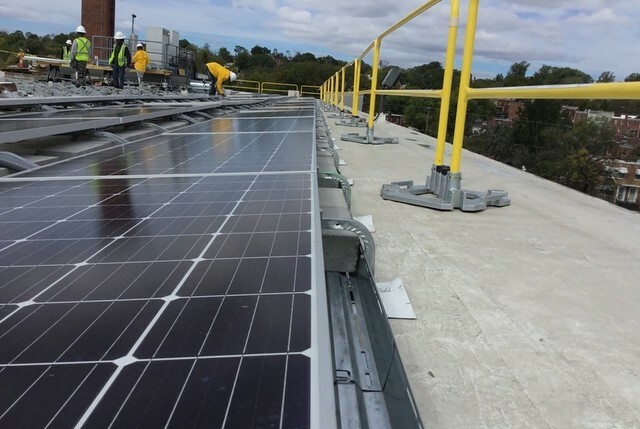 Standard Solar and Carlisle have joined forces on several previous projects to develop, fund, and operate solar systems on newly restored commercial roofs. Owned by Énergir, a leading energy provider with more than $5.8 billion US in assets, and with more than 100 megawatts installed, financed and maintained, Standard Solar is one of the most trusted and respected solar companies in the United States. Carlisle Roof Foam and Coatings is a new business segment of Carlisle Companies Incorporated, which acquired Accella Roofing Solutions in 2017. The transition of Accella to Carlisle Roof Foam and Coatings harnesses Carlisle’s long history in the development and production of commercial and industrial building envelope products, to now offer a whole building solution.